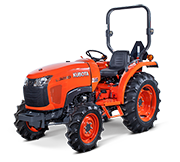 Kubota’s top of the line, mid-sized tractor, the L5740HDA is powered by a reliable 4 cylinder, 57HP diesel engine and Kubota’s exclusive HST Plus transmission. 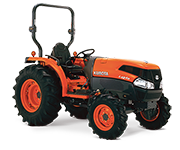 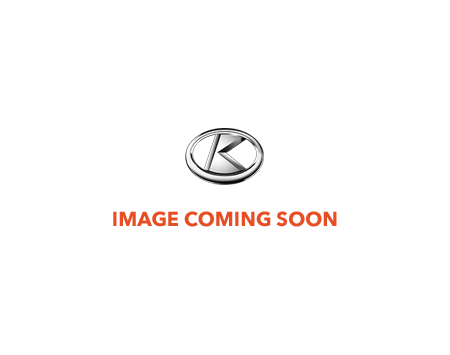 Boasting premium features to deliver professional results for any task small or large, the L5740HDA features Kubota’s Intelli-Panel tractor monitoring system, deluxe seating and independent PTO. 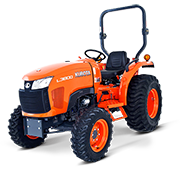 Extremely comfortable and packed with user-friendly and efficient features, the L5740HDA tractor is standard with ROPS, offering you unmatched performance, versatility and durability to take on any landscape. HST Plus automated control of both the HST pump and drive motor provides optimal performance, regardless of the task, working conditions or operator expertise.